Instantly soothes and recovers skin irritated by professional treatment. Gently yet effectively recovers professionally treated areas. Formulated KFDA approved brightening ingredient, helps maintain the complexion fresh and fair. 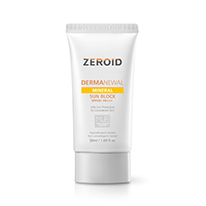 Strong yet safe UV protection sunscreen that also help recover damages after professional treatments. 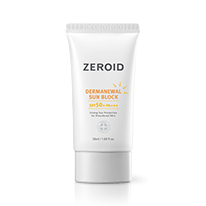 Strong yet safe UV protection mineral sunscreen that also help recover damages after professional treatments.